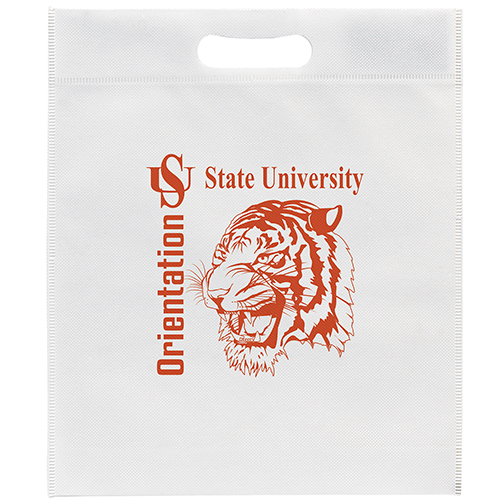 Large Non-Woven Die Cut Bags are made from 80 GSM non-woven polypropylene die cut handle bag containing 20% post-industrial recycled content. 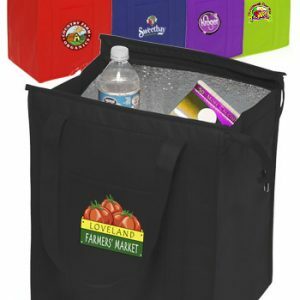 These recycled bags will be just the item your company is looking for to imprint with your logo. 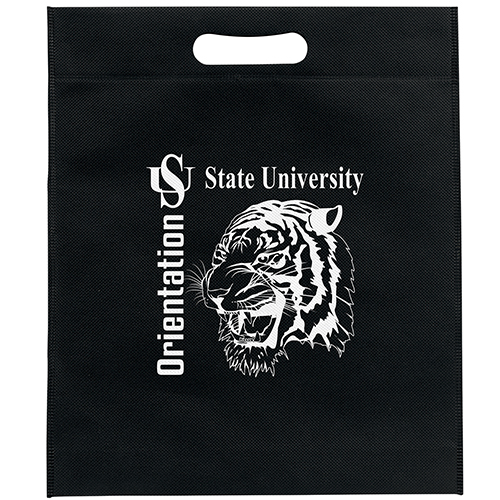 See our other great non woven bags. 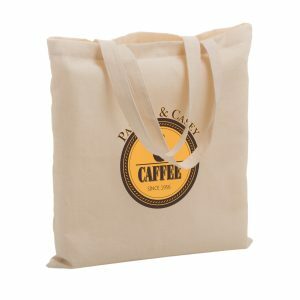 Large Non Woven Die Cut Bags are made from 80 GSM non-woven polypropylene die cut handle bag containing 20% post-industrial recycled content. 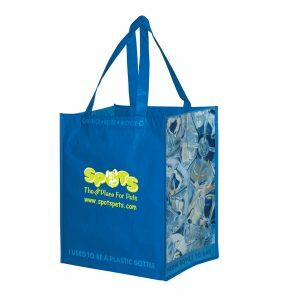 These recycled bags will be just the item your company is looking for to imprint with your logo. 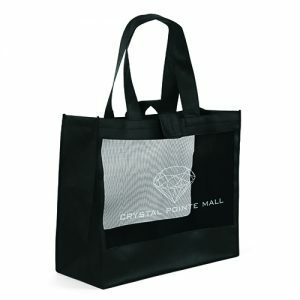 See our other great non woven bags. 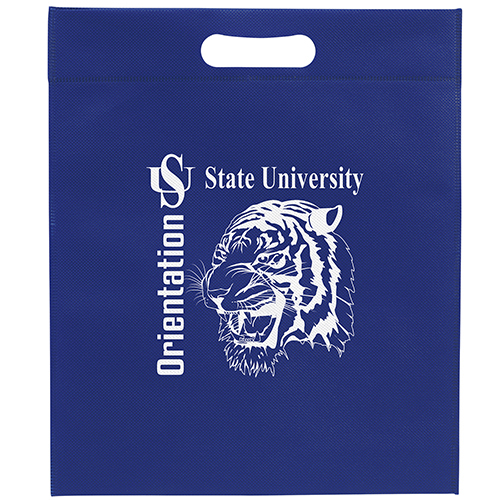 Go green shopping bags are an affordable and stylish promotional product to choose. Here at customgreenpromos.com you will find the exact product that your company needs. All items are in stock and very affordable. This will allow you to keep within budget. Call us today toll free at 888-565-2235.